I came back from Wrocław, Poland this month! I've never had so much fun or learned so much. 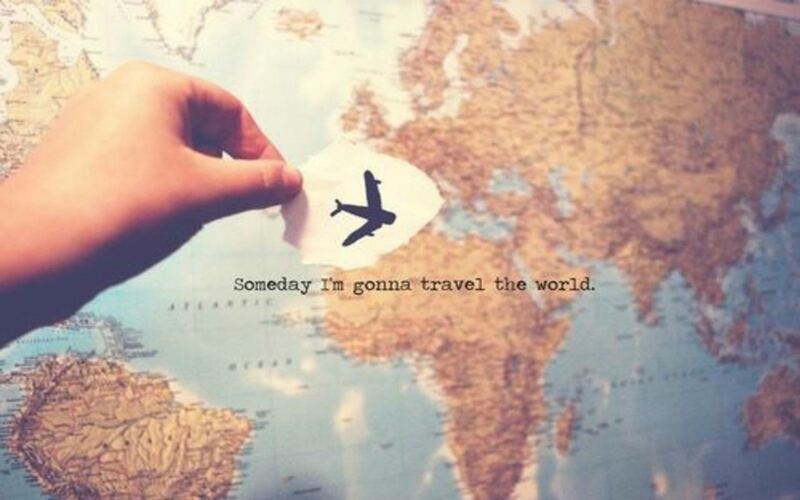 That's why I hope you travel - soon. Invest yourself in a country and culture out of your comfort zone. Here, I write about the 10 blessings I got out of doing that. As I sit here and attempt to write about a three-week trip that changed my life, I'm at a loss for words. For the last two weeks I've been back home, all my friends have been asking me, "How was your trip?" As I start having flashbacks of my trip, I get anxious - Do I tell them about all the wonderful people I met? Or how awesome it was meeting my family for the first time? Or how beautiful Europe was? "My trip was amazing!" I tell my friends, feeling rather guilty that I don't know how to better condense three amazing weeks into a couple of sentences. So I've decided that I will talk about my trip here. 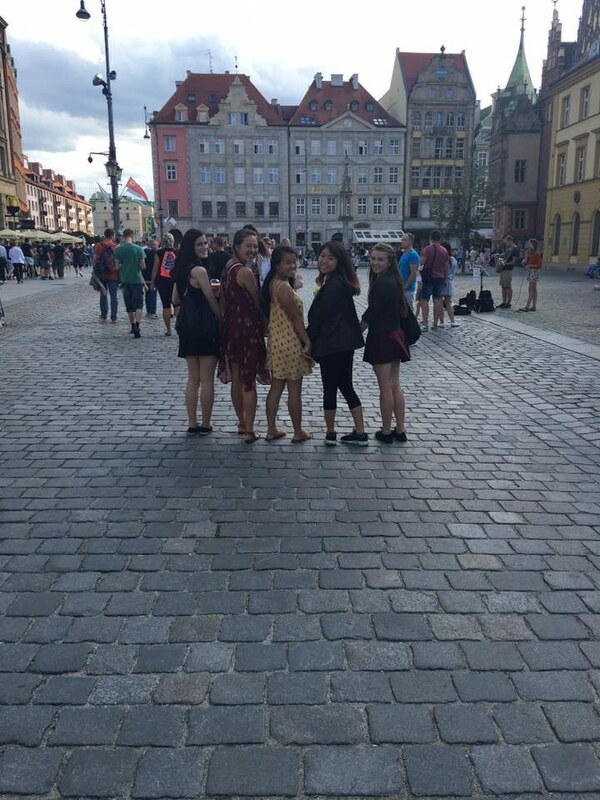 [Brief Background Info: In June, I flew to Wroclaw, Poland, the 4th largest city in Poland, where I, alongside 12 classmates, led an English Camp for Polish teens in the city. We wanted to use this as an opportunity to allow Polish teenagers to become comfortable conversing with English while developing genuine friendships so that we could share Jesus' love with them! I hope reading this will encourage you to travel to a country out of your comfort zone and fall in love with the people and their culture! 1. My faith grew exponentially. If you asked me last summer what I would be doing this summer, I would have NEVER dreamed that I would be going to Poland this summer. But next thing you know, my school announced that there would be a missions trip leaving to Poland in June 2016, and something in me felt like I should go! I didn't have the money to go on the trip, but I also knew that God would be able to provide! And He did so miraculously! He also provided for my best friend, who I got to travel with to Poland as well. When I thought it would be impossible to see my family during this trip because there wouldn't be enough time, God created a way where I was able to spend almost a whole week with them! When I got up everyday thinking I would be exhausted from working over 12 hours at the camp before, God provided me supernaturally energy. Lesson: If God has placed it on your heart to go somewhere, just go! Don't let fear stop you. Know that God will provide. Don't hesitate because you're afraid - it will be one of the best experiences of your life, and He will provide you with everything you need to make it a trip of a lifetime! 2. I now have the most awesome international friendships. 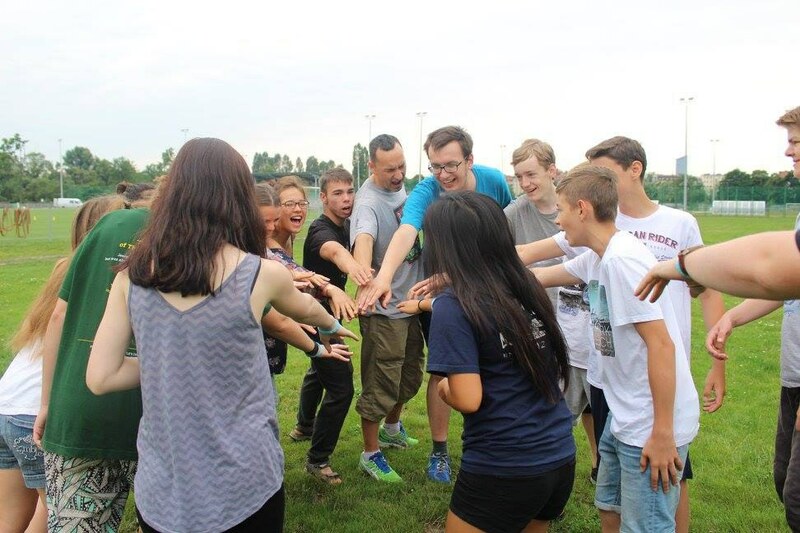 To be honest, I thought I wouldn't be able to connect with the Polish teens we met at the camp because they were from an entirely different culture from me and all of them spoke Polish as their first language. However, that was NOT the case at all! My whole team bonded with all of them SO QUICKLY! 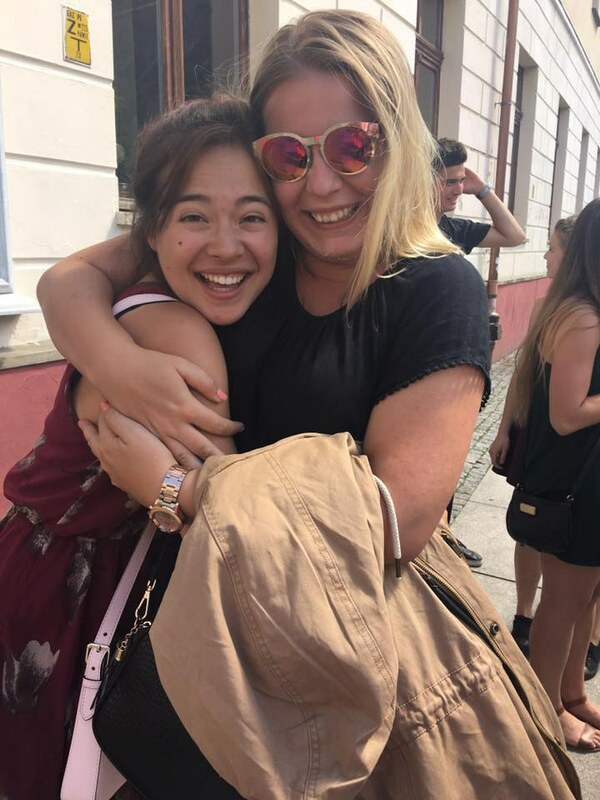 I met some of the most hilarious, big-hearted, and genuine friends in Poland - and now I want to go back next year to see them again. God enabled me to bond with so many of them and create what I know will be life-long friendships. Lesson: Love has no boundaries. Don't let language stop you. Use this as an opportunity to learn a new language and connect with new people. They could be your friends for life. 3. Getting over some of the initial stereotypes I had about Europe. To be honest, I was not very excited about traveling to Europe initially because I thought of Europe as an 'overrated' continent that attracted way too many tourists. Dumb when I think of them now, but my preconceived notions were that Europeans were very closed-off people who didn't open up easily to strangers. I also thought the country would only have archaic architecture and be all-around gloomy and arid. I was so wrong! All the Europeans I encountered were nothing short of friendly and outgoing. They welcomed us Americans with open arms and did their best to converse with us in English. Lesson: Seriously, don't judge a place or country without even going. You'll have a much better travel experience if you go without having any expectations. Go to learn. Go to understand. Yes, our hostel room looks beautiful here - but there were definitely days when I wished I was back in my own comfy bed and not having to wait in line for the bathroom to brush my teeth. But here's the place I made some of my most fond memories - I loved being able to wake up with one of my best friends to do my morning devotionals on our hostel balcony, I loved how we all would share our clothes, braid each others' hair. I loved how we would all attempt to work out at 12 am even when we were too exhausted. I loved the beautiful chaos of everything (yes, even when I was locked out on the balcony until 2 am!) and I absolutely loved the girls I had the privilege of living with for 15 days. Lesson: You may not want to travel/study abroad with strangers. But trust me, you learn so much about yourself and other people when you live abroad with people you don't know at first. You'll quickly find out that these people, though strangers at first, become like your family. You'll experience so much together you can't imagine what life is like without them when it's time to go home. 5. Having the best home-stays. Shoutout to the best homestay family who cooked me the best meals, threw me spontaneous dance parties in their living room, took me on crazy adventures throughout the city, and sent me off at the airport at 4 am in the morning! You all made me LAUGH SO HARD and you'll always be my second family. I miss you guys so much. Lesson: PLEASE do your best to live with a host-family while you are abroad. In my opinion, it's more enjoyable more than sightseeing. You'll get a true, genuine taste of a country's culture by interacting and living with a loving homestay family. They'll treat you like they're your own! 6. Eating carbs on top of carbs every single day. And getting to try blueberry dumplings (pierogi)! I come from a home where carbs are a banned commodity! So when in Europe, I ate more bread, cheese, and potatoes in three weeks than I have in the past year! I also tried about 10 different types of kielbasa (sausages) and could not pick a favorite because they were all so good. There were definitely foods that I was not used to - like blueberry dumplings. I'm used to savory dumplings, not sweet ones, but it was still good! Smacz Nego! Lesson: Eat EVERYTHING - what looks normal and what doesn't. You won't get to eat their food when you're back at home so just try it! Food is memorable and an incredible bonding experience. 7. Exchanging stories with the locals and realizing that people here are going through the same exact thing as you. I loved, loved the deep conversations I had with the new friends I met here. We laughed, we cried, we hugged, and we prayed. We realized that despite the fact we were thousands of miles apart, we were all going through similar pain and heartache. We all had embarrassing moments. We all had weird, hilarious talents. We were all people seeking God for the meaning of our lives. It was during this trip I discovered the meaning of life: To love others as I love myself. Lesson: While you're traveling abroad, get to know people deeply. Not settle for shallow friendships. Pray for ways to bond with people on a personal level. Giving back to others makes a trip so much more worthwhile. My dear friend pictured below helped me purchase the train ticket I needed to travel to another large city 3 hours away from Wroclaw! I was apprehensive about traveling to another city alone, but miraculously, I had a Polish friend who last-minute offered to travel with me, which was so awesome! It was such a fun, spontaneous trip! I traveled back on my own, and even though I didn't have anyone to go with me, I realized there was absolutely nothing to worry about. Lesson: Don't stress out if you don't have all your travel plans in order or if you don't know what to do! Spontaneity is sometimes the better plan. Give your journey a sense of mystery and excitement - God will lead you and send people across your path. 9. I connected with my roots. There's something supernatural about family bonds. I can't use words to tell you why it's important to connect with your roots, only to say that it is. There's a special feeling you get when you meet people who share your blood and share your genetic make-up. Spending time with people who accept you unconditionally because you're their family member is extremely healing. Also, back in L.A., I don't have many immediate family members who live near me, so it was really refreshing living with such a big family! I love big families because they afford you so much warmth! We all come to realize that we all share some of the same family traits! I loved hearing all the history that my family came from, getting to know that my family had very strong-ties with each other and that they all live close to each other because they value taking care of each other and watching out for one another. I never knew that! Both my parents moved so far away from their families that I never got to experience what it was like to live so close to family members and always have family to lean-on. Before coming to Poland, I had no idea my last name literally means Knee in Polish! I also didn't know it was such a rare/unusual surname! Furthermore, I didn't know my entire family were such devout Catholics and that 99% of Poles are too. Besides learning that, it was really cool being able to compare the similarities and differences across both my families. For example, one side of the family is extremely artistic while the other side is extremely practical and business savvy. One side of the family grew up devout religiously while my other side grew up non-religiously. One side of the family is all extremely tall, the other side all shorter. Both families are loud and gregarious. Both families are warm and loving. Thinking about all of this helps you to figure out what traits you inherited from your family and why. I come from a heritage of very down-to-earth, hardworking families who believing in investing in their children's livelihood and developing in them lasting values. I hope to pass that on to my future family! Lesson: If you haven't already connected with your ethnic background or visited the home of your ancestors, do it. You'll be able to attain a level of self-discovery that money just can't buy. 10. 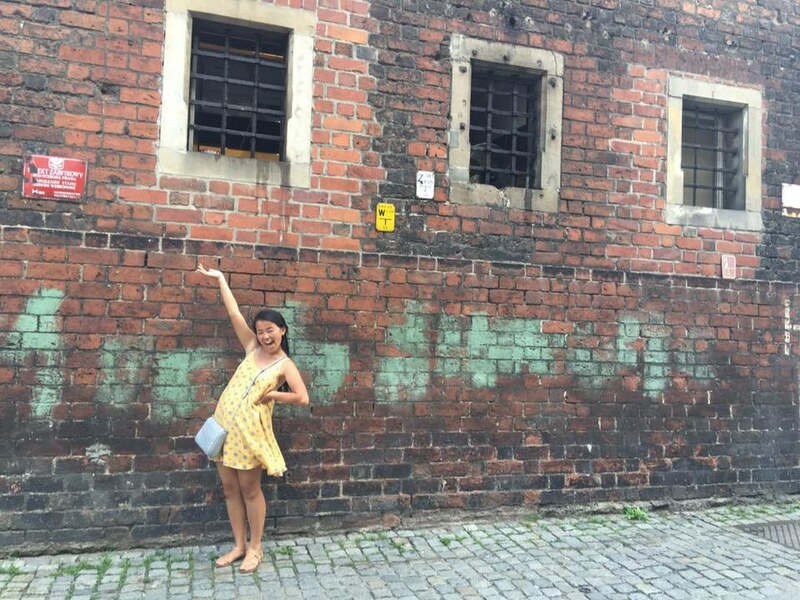 I loved Poland so much, I want to come back! Poland will forever be etched into my heart. 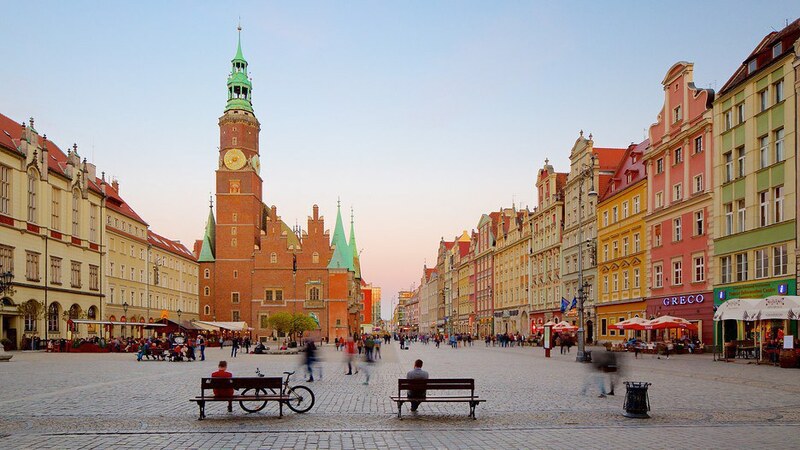 I can close my eyes right now and still envision everything - from the way the air smelled like in the mornings to what it felt like to bike through Poland's cool evening breezes. Lesson: Don't just go to a country and check it off your bucket-list with no intention of ever returning. From my own experience, you get so much more out of a country if you go back a second time to experience again! Be inspired to travel to other countries as well. 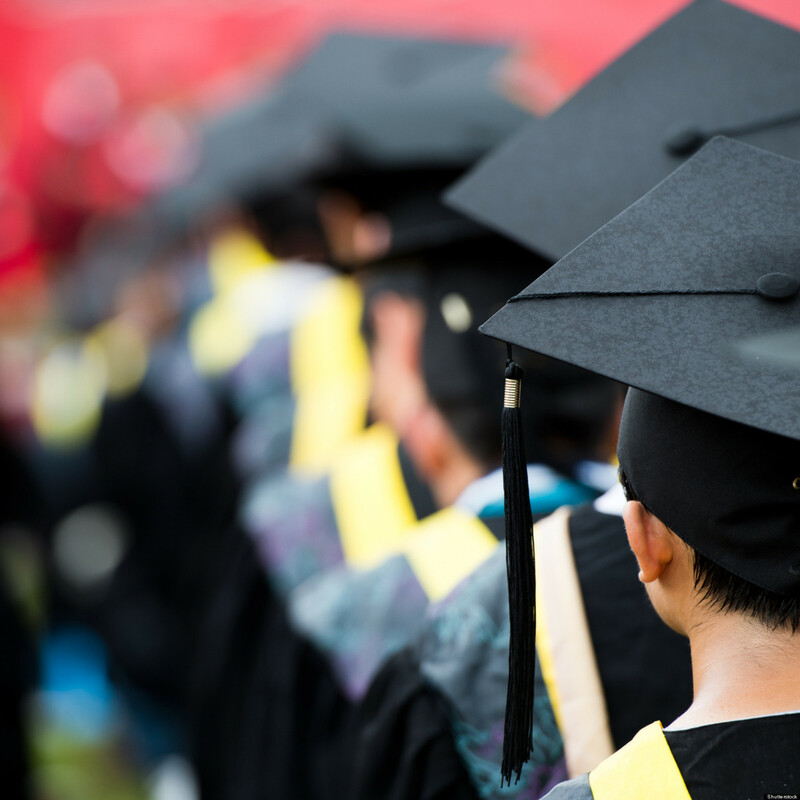 Take advantage of study abroad scholarships and learn new languages in your free time. The more you travel, the more you will love God and other people.